Topics of discussion this weekend range from sexualized violence in the military to the Halifax Explosion. 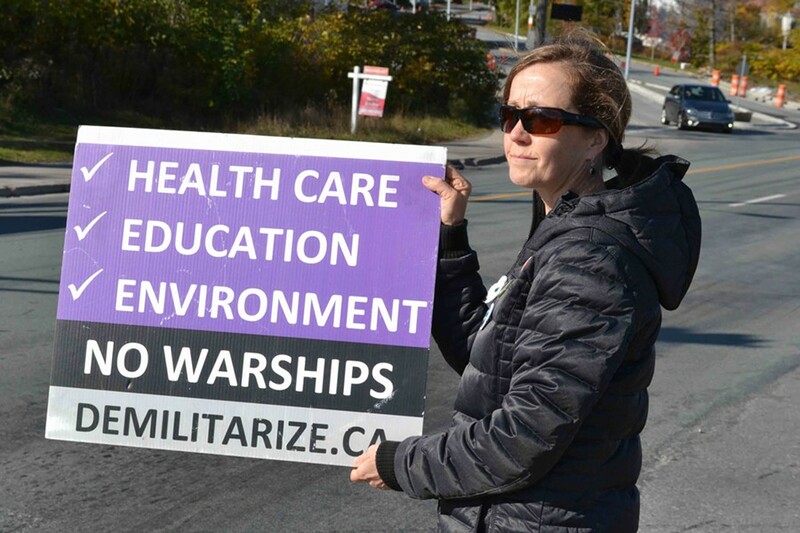 Tamara Lorincz, back in town and protesting outside the Irving Shipyard on Barrington Street on November 2. 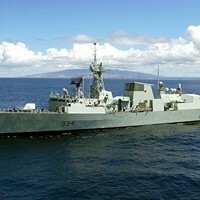 Tamara Lorincz feels Canada spends too much on the military—and she’s not alone. Lorincz is a board member with the Canadian Voice of Women for Peace (VOW) and was a prominent local activist when she lived in Halifax. She’s back in the city for the first time in three years to take part in VOW's annual conference, which kicks off this weekend at Saint Mary's University. “We are on the spectrum of feminism—anti-militarist, radical feminists—that don’t support the military and see the military as an institution that oppresses women,” says Lorincz. 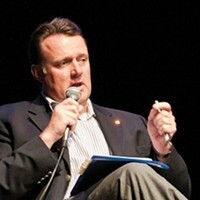 Pre-conference events include a public talk by Lorincz as well as a screening of the documentary Partners for Peace. The conference itself will tackle topics such as sexualized violence in the military, which is something Lorincz says women are still vulnerable to given the lack of independent oversight. “It’s not surprising that women in the military are subject to sexual harassment and sexual violence,” says Lorincz, referencing Marie Dechamps’ report on sexual misconduct in the Canadian Armed Forces. A panel discussion on the subject is taking place on Friday at 7PM. Other workshops and presentations will include looking at the Halifax Explosion through a military lens, connecting the tragedy to acts of war. Morgan believes it’s a simple connection, but a strong one. Author Janet Maybee, who wrote a book on the persecution of Halifax harbour pilot Francis Mackey, will also be speaking. Saturday’s events are happening throughout the day inside the Sobey Building at SMU, and will touch on women's contributions to peace-building, peace education, nuclear disarmament and grassroots activism. The conference takes place this weekend, November 5-6 and is free and open to the public. A full list of times and events can be found here. International organization works for the abolition of nuclear weapons. Ship contracts and convention centres don't bring about lasting economic development.